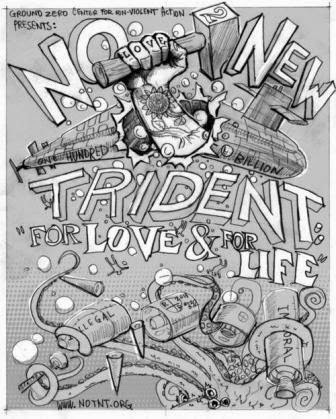 NO To NEW TRIDENT - For LOVE & For LIFE: Want a new sub? Play the fear card! Just yesterday Rear Adm. Joseph Tofalo, the U.S. Navy's director of undersea warfare, spoke out in support of the Navy's OHIO Replacement Program. He was speaking at the Sea, Air and Space Exposition in Maryland, the largest maritime exposition in the U.S., where you will find everyone who has anything to do with the Military-Industrial Complex. 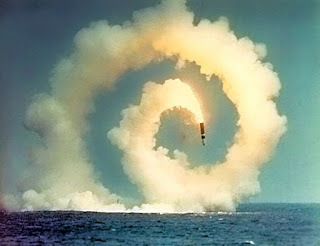 Tofalo played the fear card quite heavily when he cited China's and Russia's continuing development of ballistic missile submarines as the justification for the new subs existence. At one point Tofalo asked the audience, "Would Ukraine have resisted the Russian incursion into Crimea if Russia did not have nuclear weapons? It certainly did impact their thinking." Perhaps he wanted to say that Russia wouldn't have come anywhere near Ukraine had the country kept its nuclear weapons that it gave up after the fall of the Berlin Wall. Can you say "DETERRENCE???" Of course, we can't put all the blame on Tofalo for such comments. The President is leading the nuclear charge these days, and of course he IS the Commander in Chief. The brass are just doing their job. Of course, that's exactly why we are supposed to have civilian control of the order to launch nuclear weapons. I'm not so sure that gives me any comfort these days. Continuing to increase our military pressure surrounding China and the continuing talk of missile defense in Eastern Europe, along with our own nation's continuing pursuit of new nuclear weapons does nothing to stem the tide of nuclear proliferation. There is absolutely no chance of movement towards nonproliferation and ultimately disarmament unless we make good faith efforts to sit down with the other nuclear powers in sincere dialogue - and that is not happening! 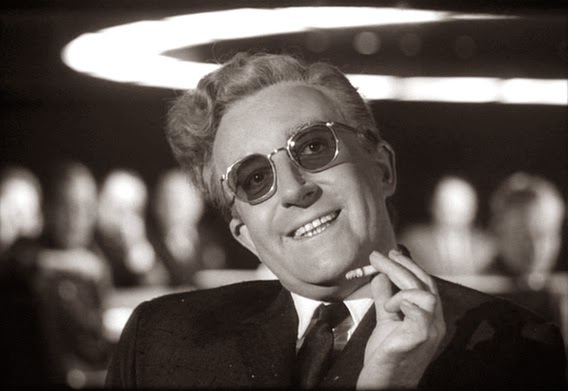 Tofalo gives Trident (and the doctrine of Strategic Nuclear Deterrence) far too much credit for keeping the peace. So we continue to arm ourselves to the teeth, and that's not a good thing. What we really have to fear is our reliance on an archaic Cold War way of thinking.